MOTIVATED SELLER!! 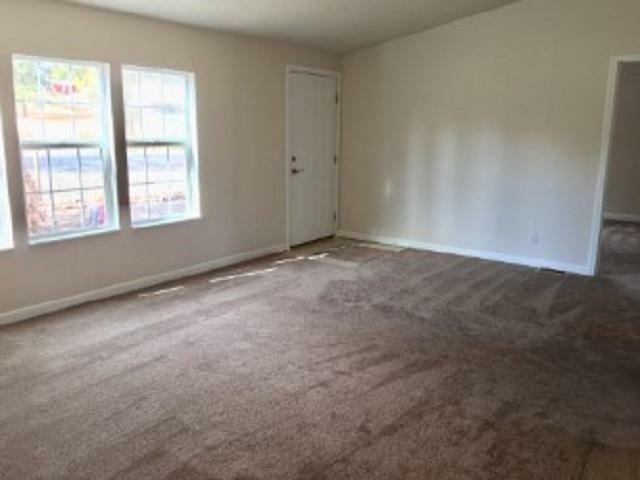 You are going to love this spacious MH on just shy of 1AC. Fully fenced yard with a Fire Pit Area! 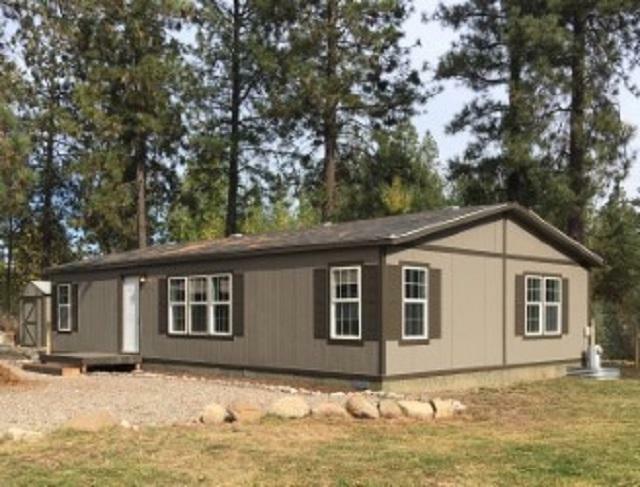 This 2003, 3BD-2BA home has all new floor coverings thru out! 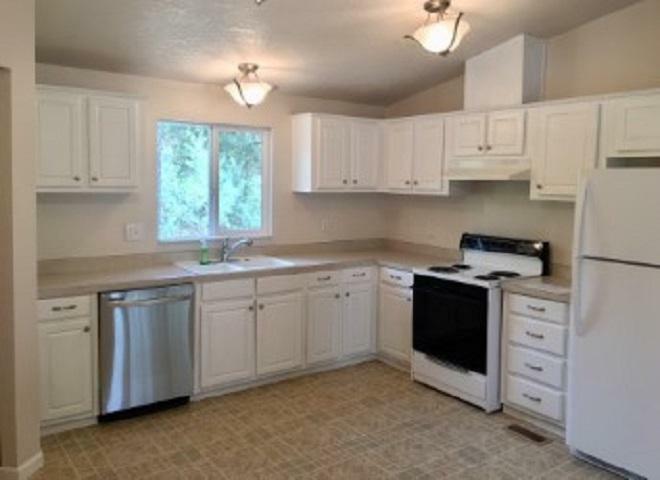 Big, Open Kitchen w/newer appliances stay. Fresh paint in and out! On the property is an 8' X 12' storage shed and a big dog house! Surrounded by beautiful Ponderosa Pine Trees! 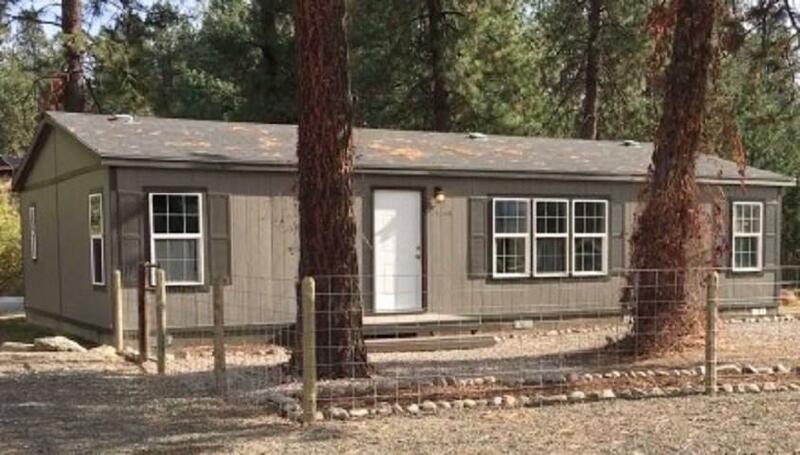 Paved road w/ez access to Hwy #395 and just minutes from Deer Park!